In his role as associate at Woodward and Company, Michael’s practice sees him provide negotiation support and treaty and title implementation services, as well as litigate Aboriginal rights & title. 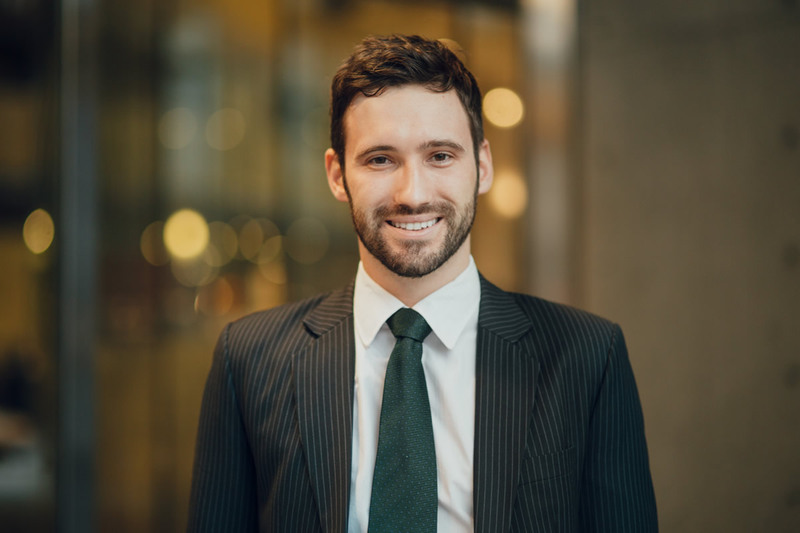 Beginning in 2016, Michael worked at Woodward & Company as both a co-op and articled student before eventually joining the firm as a lawyer in 2016. Since then, he has directed his practice towards assisting First Nations in ensuring that their rights and legal traditions are respected by Canadian governments. During his studies at the University of Victoria Faculty of Law, Michael felt strongly that his legal education should extend beyond the classroom. His law school years were spent engaging with community law projects, including helping to organize UVic Law’s Aboriginal Awareness Camp, hosting a conference on the impact and status of the Calder decision, and participating in both the UVic Law Centre and Environmental Law Centre clinical terms. With the Environmental Law Centre, Michael worked with the litigation team on a number of cases, including challenging a permit for a Smelter in Kitimat to release increased amounts of sulphur dioxide and acting as an intervenor in the Kinder Morgan Trans Mountain pipeline hearings. Upon completing law school Michael was awarded the 2015 MacIssac & Company Prize in Community and Clinical Law. Michael is currently involved in Cowichan Tribes vs Canada, et al; and recently co-authored a chapter in Nancy Turner’s soon to be published book entitled “Plants, People, and Places: The Roles of Ethnobotany and Ethnoecology in Indigenous Peoples’ Land Rights in Canada and Beyond”.